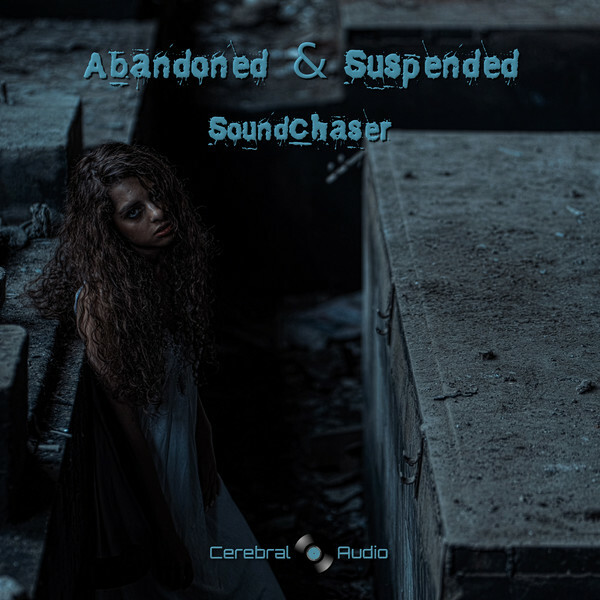 This is music for sound explorers who want to explore the canyons of sound but keep near the touchstone of melody. 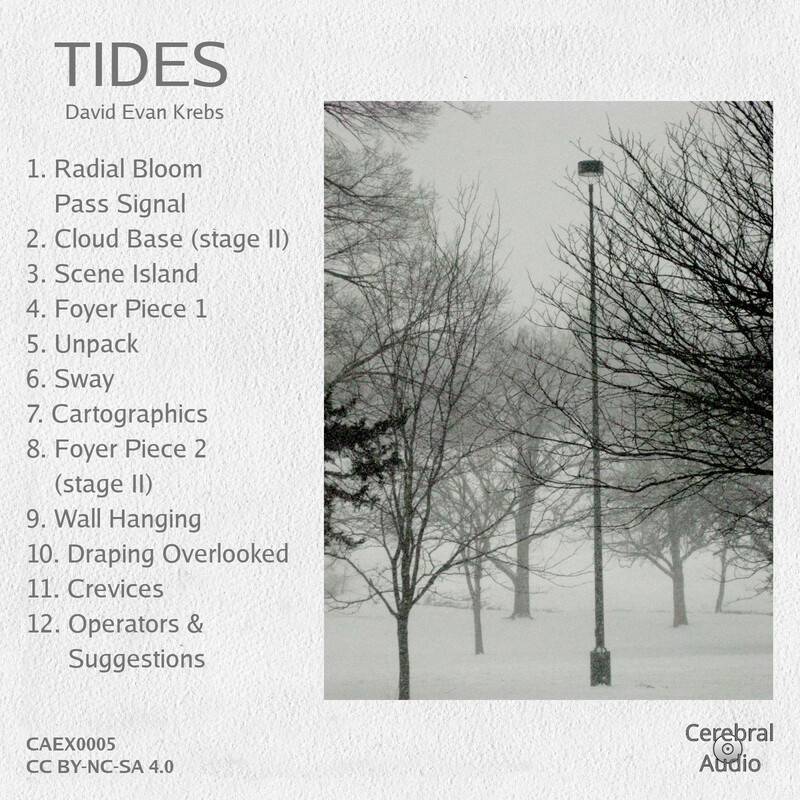 David Evan Krebs’ “TIDES” discovers gently evolving drone sounds and, in particular, the textures within sound variations. Each track feels like a visit to a garden of diverse Baja California—each piece is distinct, solitary, spiky in its own way, and pleasantly alien. The pieces range from less than a minute to a few minutes each. The listener is pulled into a single musical in each track, which is investigated thoroughly and dispassionately. Listening is a pleasure rather than a laboratory explosion. 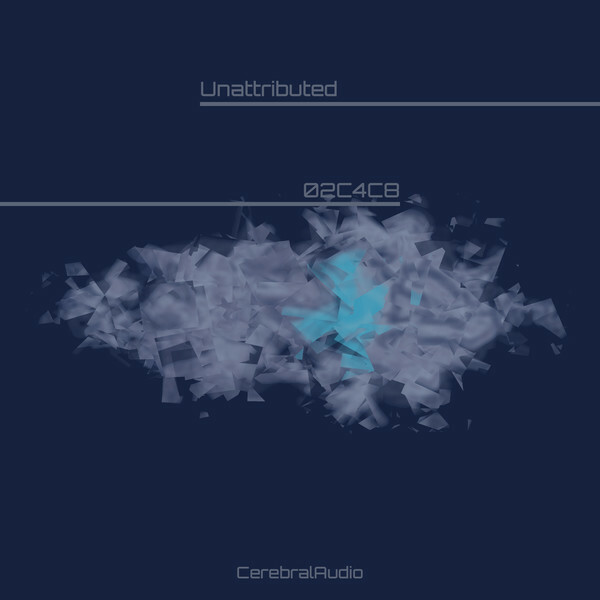 Every piece presents the listener with its own bit of sonic intrigue. 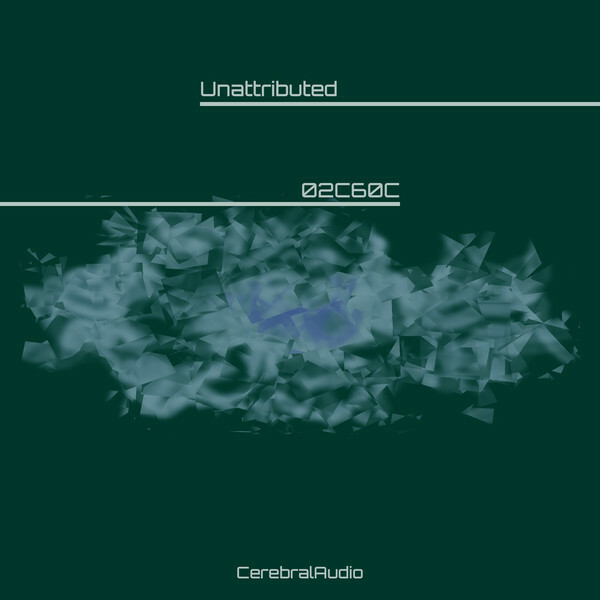 This is music that is clinical in its experiments while retaining its humanity. 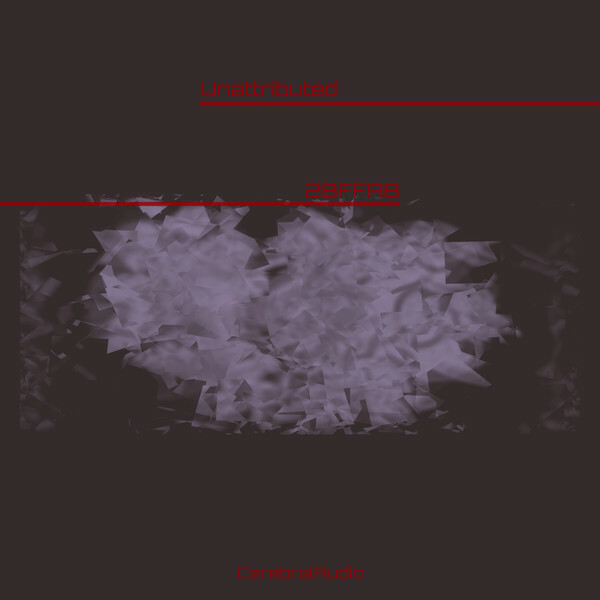 The artist eschews beats, time-signature-melodies, and pat ambient themes. Instead, pieces like “Draping Slowly” and “Crevices” contain music which neither panders to nor pulverizes the listener. No two pieces are faintly alike, but all the pieces fit well together. In “Cloud Base (Stage Two)” the drone hovers in that angelic space between the familiar and the strange, where the insights feel within grasp but the conclusions are wordless. The dozen tracks which make up “Tides” are ideal listening for an Autumn day, or an autumnal mood. 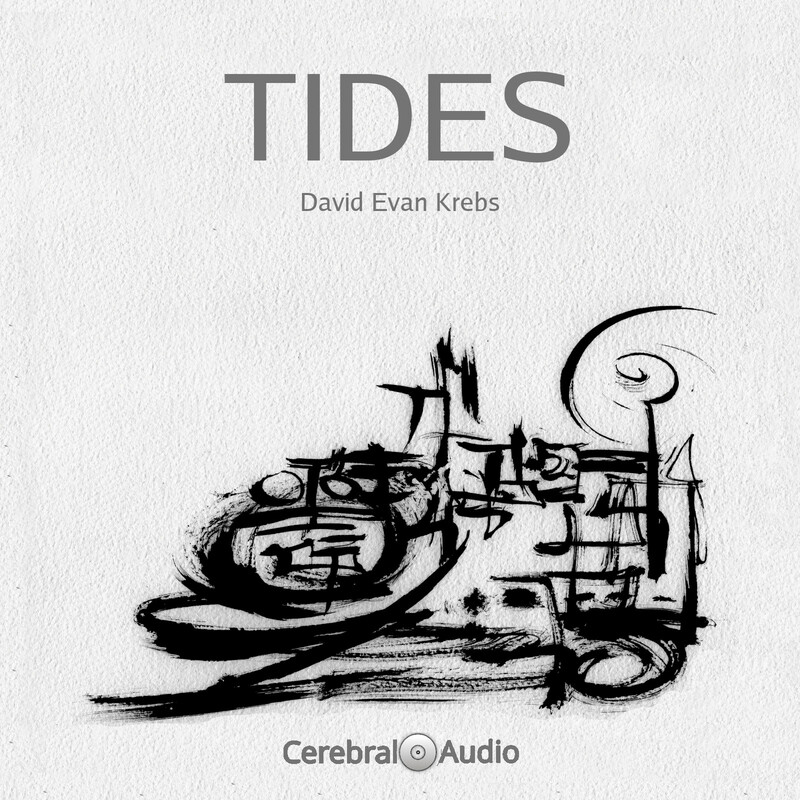 David Evan Krebs takes us on a journey, and we are delighted to hike along.